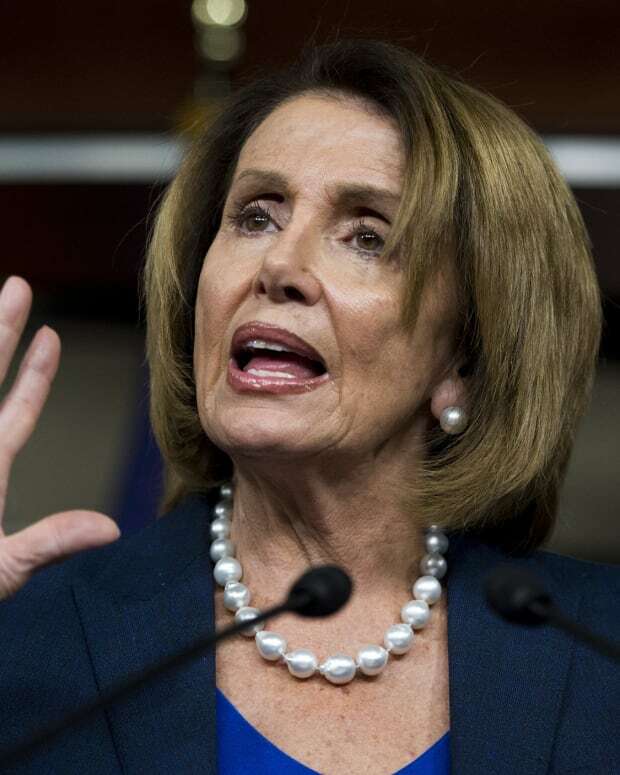 During the first State of the Union address by President Donald Trump, Democratic House Minority Leader Nancy Pelosi of California emerged as somewhat of a focus of attention for panning network cameras (video below). Many camera shots showed people who were close to the president as well as of those who spoke against him. But the most fascinating was Pelosi, the one person who became the center of attention of the audience because she sat, as if fixated, and showed immense displeasure at the president&apos;s speech. The audience could clearly see she even had a hard time getting her hands up to clap. 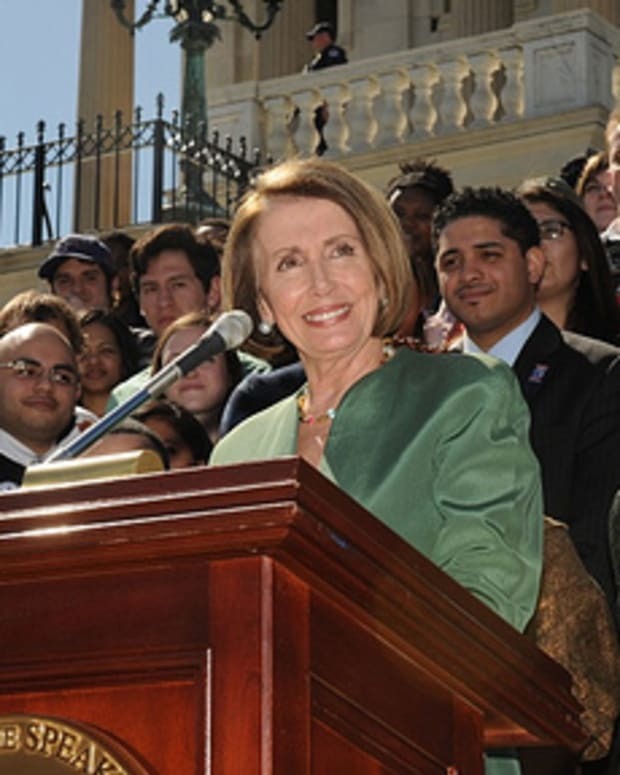 Nancy Pelosi sat with a “stony face” according to Uproxx, and “everyone noticed”. 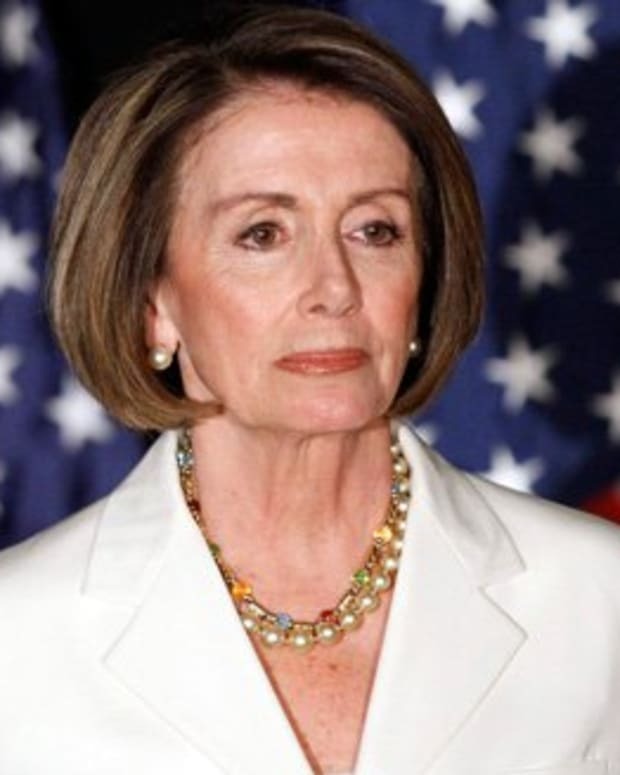 Her facial expression for the night was that of “scowl”, which is exactly how the live coverage by Fox News described Pelosi’s look for the evening. 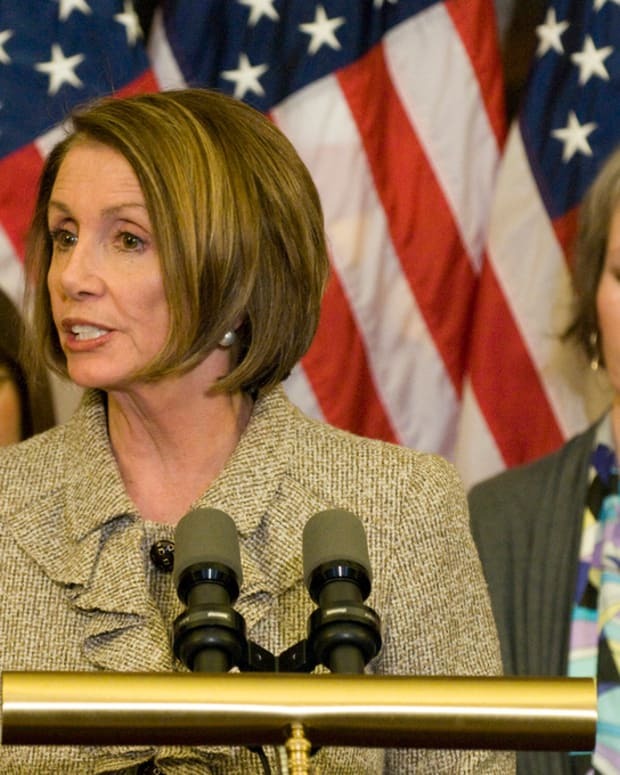 Pelosi had reportedly directed other Democrats to “behave” while Trump was on the podium delivering his speech for the night. She also remarked to her staff that they should let the coverage be on Trump’s “slobbering self” for the night, reports Politico. 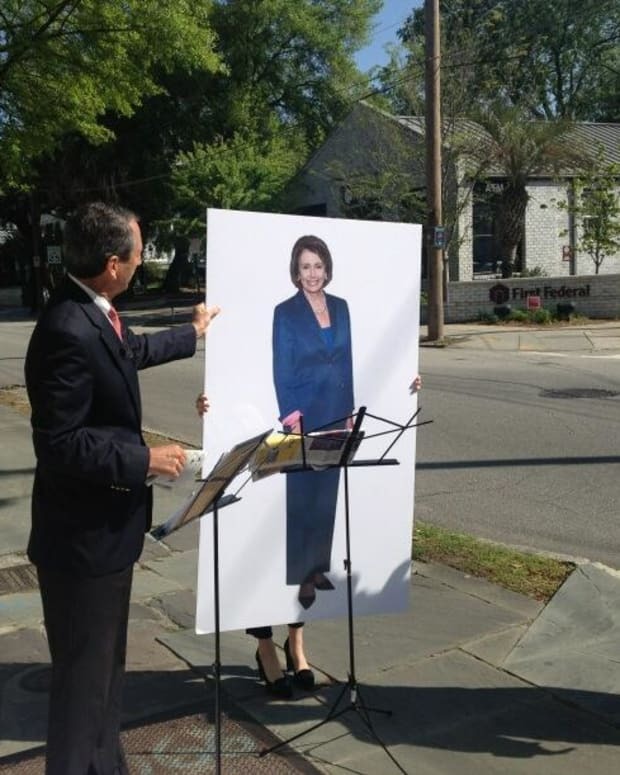 “Cameramen: We need more shots of Nancy Pelosi please,” conservative commentator Ann Coulter tweeted. 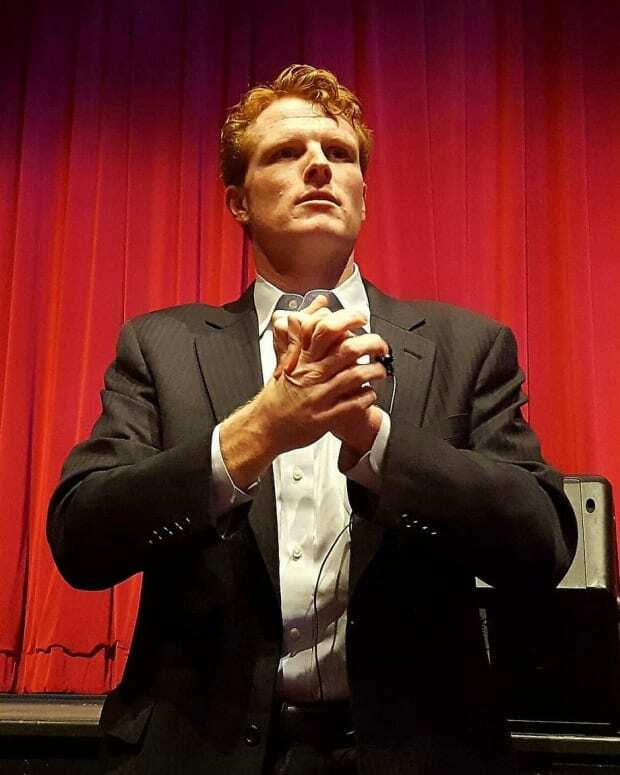 Twitter was flooded with remarks on Pelosi’s facial expressions and her Democratic Party members also looking “sour”, “angry” as well as “bitter”. 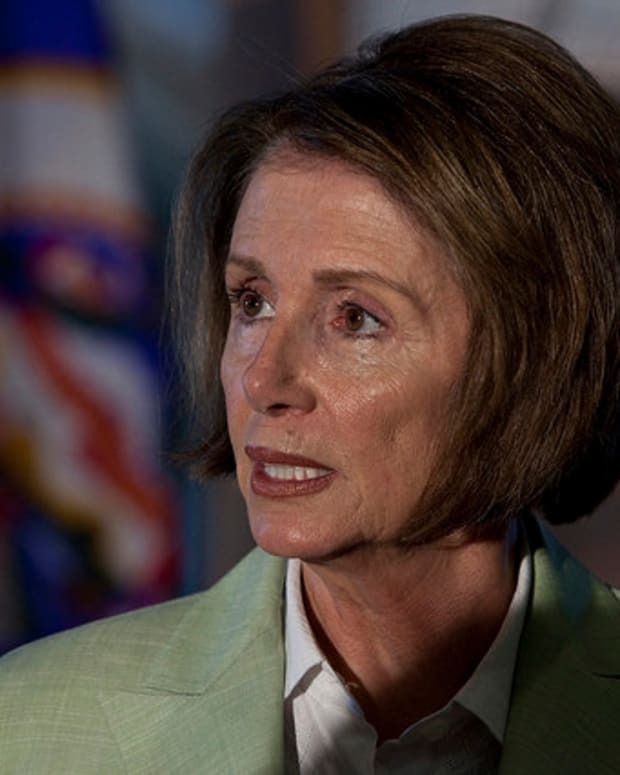 Pelosi was one the most referenced regarding her “sour” look among Democrats, to whom journalist Brit Hume commented sat looking like their dogs had just died. 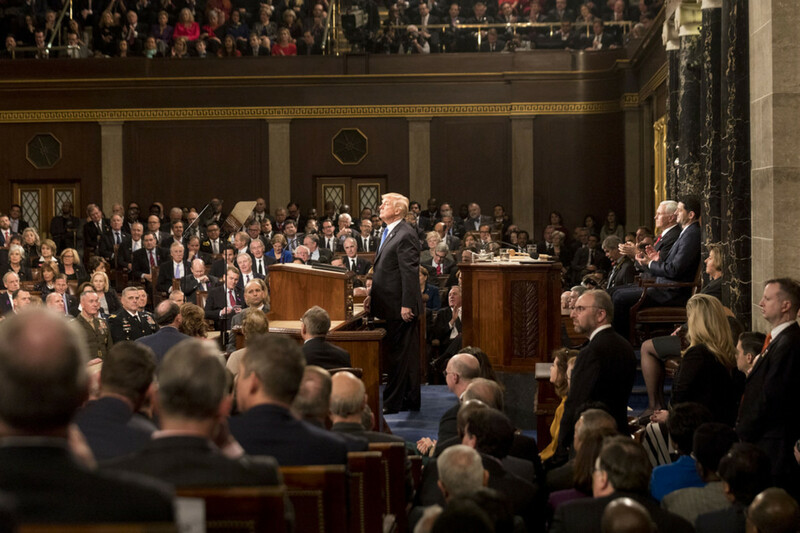 According to Uproxx, the Democrats were unenthusiastic in applauding Trump for his speech. They either sat on their hands or clapped only lightly. 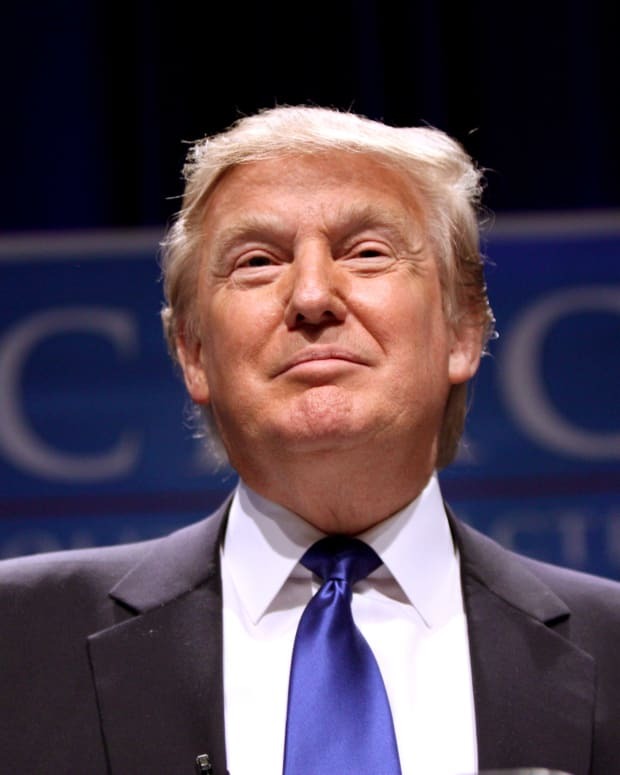 Although Trump’s SOTU speech was heavily applauded, it was mostly from one side of the room. 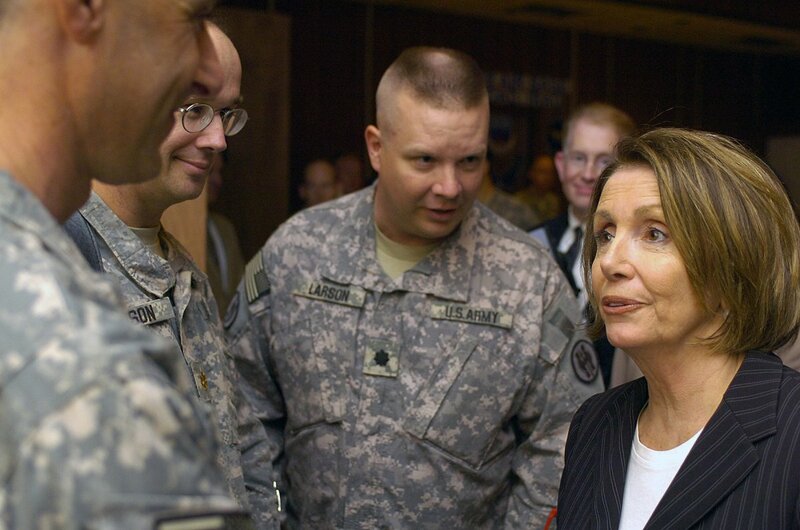 “No one, however, was less impressed than House Minority Leader Nancy Pelosi. Her displeasure was obvious, and Twitter lit up in a divided manner,” suggests Uproxx. Various tweets were about Pelosi’s behavior.